Most of us are aware of how you can drive a vehicle in a manner to significantly reduce fuel economy. It is surprising though, how many don’t realize all of the subtle things they can do to improve fuel economy. Part of the problem is the poor feedback we typically get about what improves fuel economy and what makes it worse. 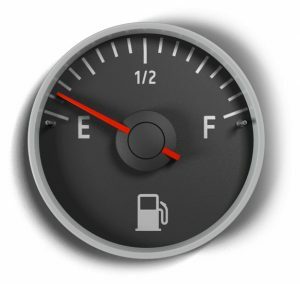 Calculating the fuel economy at every fill up is like going on a weight reduction plan but only weighing yourself at your annual medical checkup. The nagging of the bathroom scale at the morning weigh-in is what drives us to make the necessary changes to reach our goals. 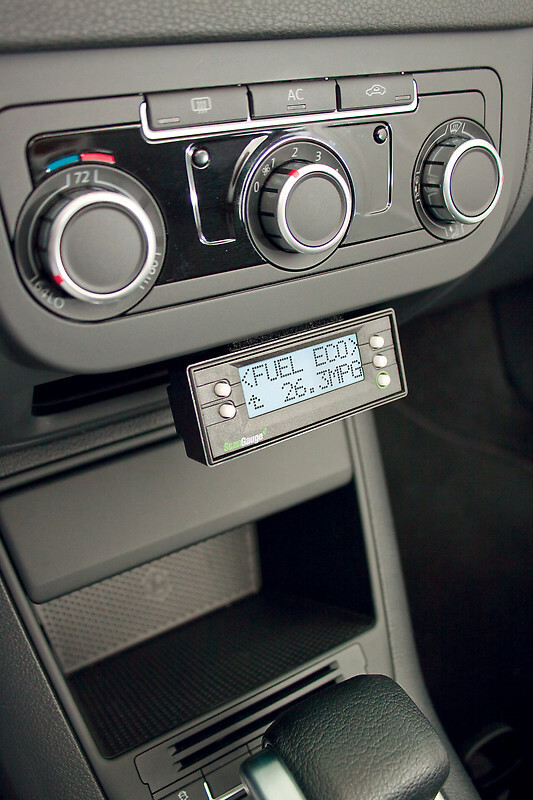 The ScanGaugeII and ScanGaugeE both provides real time MPG just like the factory options. More importantly, it also shows averages. It shows fuel use and economy for each trip you make, for all the trips in days driving, for all of the previous day’s trips and over the entire tank of fuel. Each time you start driving after the engine has been off for at least three minutes, the “CURRENT” trip reset to 0 MPG and starts increasing as you start driving. You will see the MPG value go up and down as you drive. It will become very apparent what you can do to maximize the value. At the end of the day, you can see the average for the day in the TODAY selection and compare it to the PREVOUS DAY values.